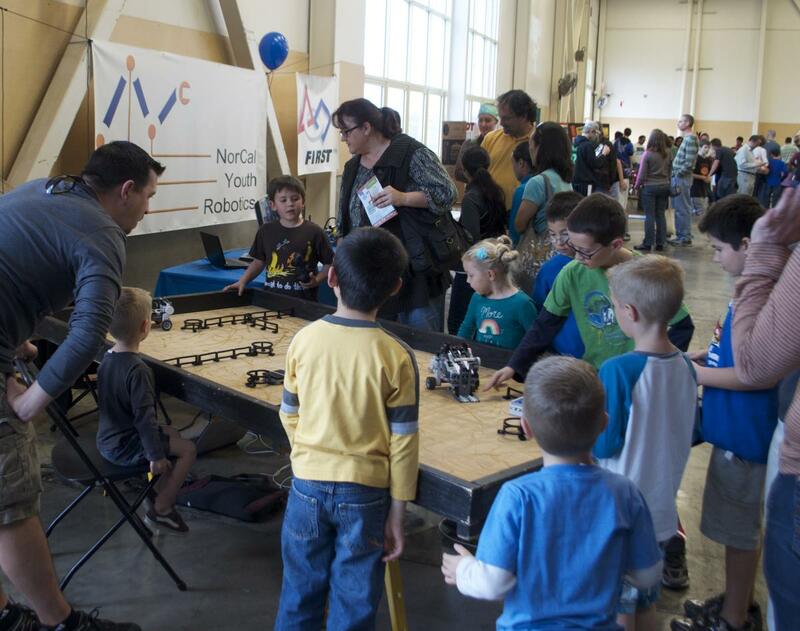 Come join the fun and be an exhibitor at the next annual Placer County STEM Expo! 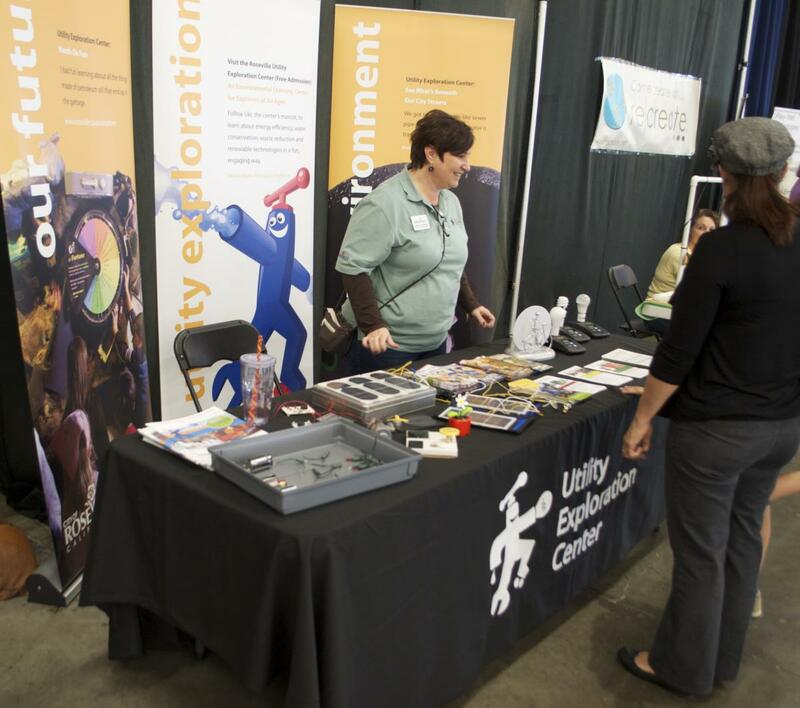 Our exhibitors make STEM Expo an exciting and fun event for the whole family. With our continued growth (between 25% and 75% per year), even more student attendees, their parents and guests, and the general public will provide a very focused audience that appreciates what you are showing them and discussing with them. We ask that every exhibitor provide a hands-on activity for our guests, which helps them get to know you and your organization. 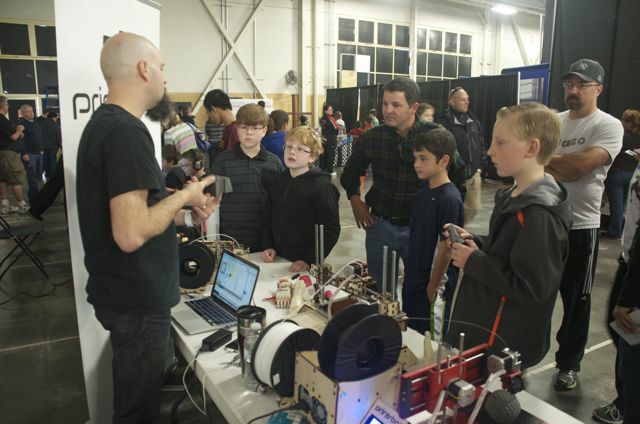 Registration for the 2019 Placer County STEM Expo Exhibitor Section is now open - hurry and sign up here as space is limited!